Our New Forum Launches Today! 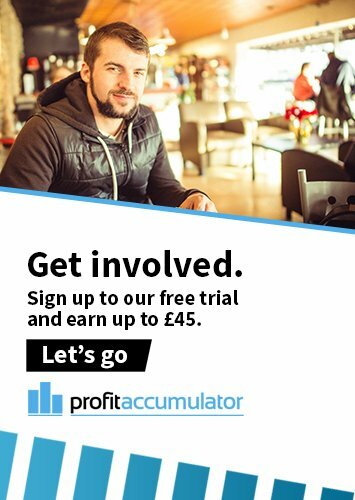 Big changes are happening here at Profit Accumulator! As it's the official launch day of our new forum. We took your comments and suggestions under consideration and we're hoping that this change will help to make your PA experience become even smoother. There's going to be a small period of transition so we thank you for your patience. The team are working hard to try and make this change over as simple as possible for all. If you're a Platinum member, see this message from Sam explaining some of the new features. For those of you unable to view the post, what will this mean? Well, if you upgrade to Platinum today, you will get full, automatic access to the forum. It'll be easier to find the posts you're looking for, and you can also sort the comments by 'most helpful' first so that you can quickly find the answers to your queries. As well as a private chat feature, there is a desktop notification feature which can be enabled, meaning that you'll never miss an opportunity for profits! 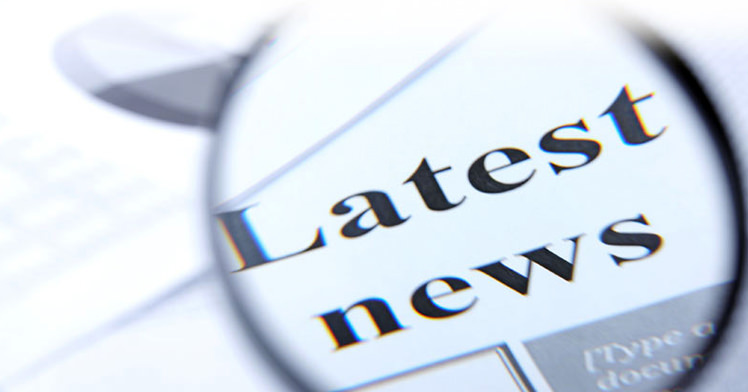 You will find everything you need and more on the new forum, including the usual threads for the individual sign up offers, reload offers, files and expert admin advice and even more in depth knowledge for those of you who are still learning. And it's mobile friendly through the handy app PushBullet. Don't worry if you're not familiar as a full guide will be posted later on. Thanks once again from the whole team for your patience and to all of the members we have offering their help. Your continued support is greatly appreciated as we strive to make PA the best matched betting service that we can.